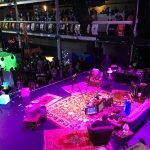 Taking a year to concentrate on personal projects can manifest in a number of ways. 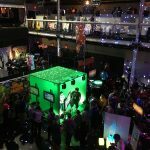 One major goal I wanted to achieve was to apply UX principles to the creation of a physical location in which people could experience something truly unique and engaging. 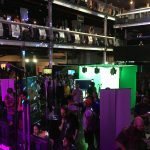 On August 19-20, 2017, this goal manifested when the first-ever Play NYC convention brought two packed days and nights of games, panels and networking events to Manhattan’s landmark concert venue, Terminal 5 – uniting developers, players and industry pros at a games event like no other. 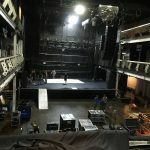 Visit play-nyc.com to review the completed site. 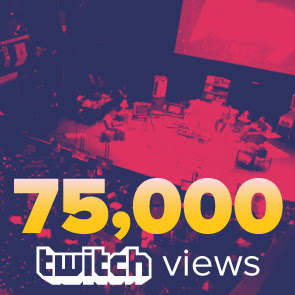 Size of team: James Sisti (Founding Committee Member, UX Lead, Logistics Lead), Dan Butchko (Founding Committee Member, CEO Playcrafting), Kurt Bieg (Founding Committee Member, CEO Simple Machine), Dave Monteagudo (Founding Committee Member, NE Director of Operations at Playcrafting), Laura Stringer (Volunteer Coordinator), Team Bifuteki (Live Stream), Ashley Zelinskie (Stage Design), Salvatore Mazzeo & Christopher Rosborg (Onsite IT), Metro Multimedia Team, Terminal 5 Team, and Play Crew Volunteers. 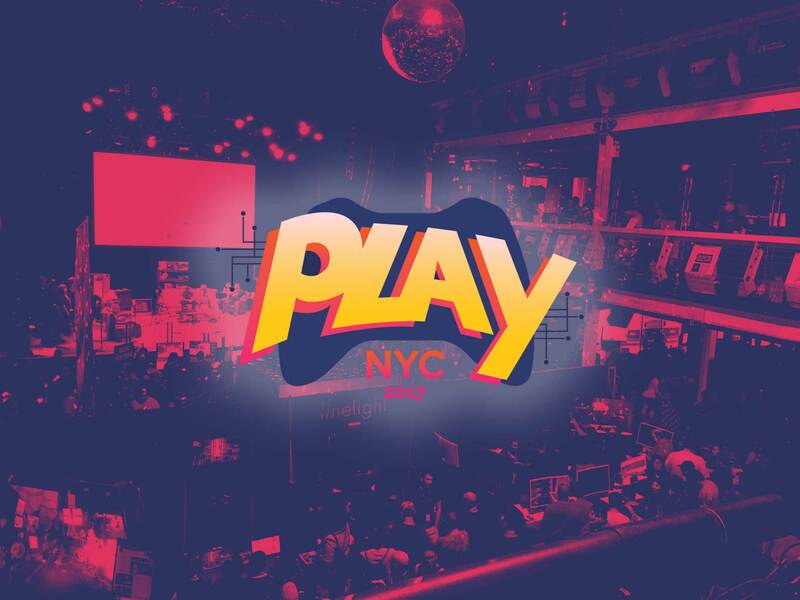 Play NYC was featured on both web based and traditional news/media sources, from New York 1 Spectrum News to Polygon. 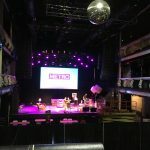 It’s hard to visualize the countless hours of phone calls, emails, planning meetings, and cups of coffee – but the photos below from set up day and opening day demonstrate a good before/after visual. 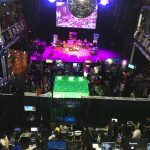 We set out to build a full-scale game convention like no other to help put the Big Apple on the map and unite developers and players from inside and outside the Playcrafting community. 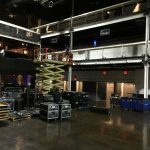 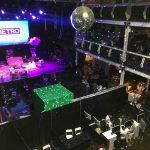 On August 19th & 20th, Play NYC brought two packed days of games to Manhattan’s landmark rock venue, Terminal 5 – uniting creators, players and industry pros alike. 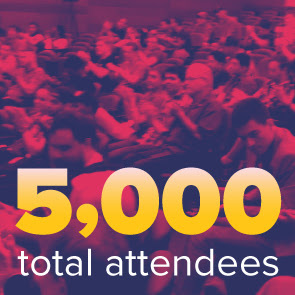 What a weekend it was! 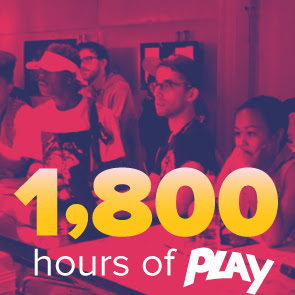 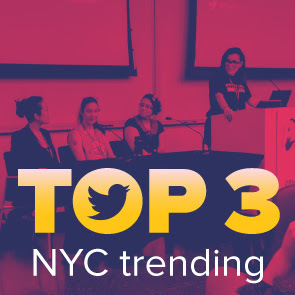 And we’re so excited to build on the energy from Play NYC as we continue our commitment to connecting and empowering players and developers across the United States in the year to come.